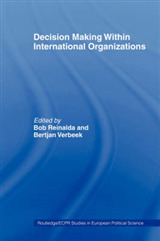 Development workers face different levels of influence on their work. 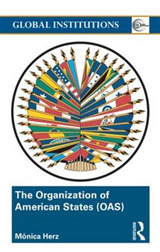 Social and political influences work at the broadest level, shaping governmental and multilateral policies about what international development should do and why and how it should be funded. 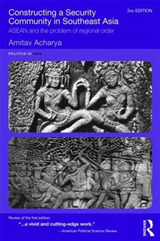 Institutional and inter-institutional policy, culture and practice give rise to the immediate working environment, varying from agency to agency. 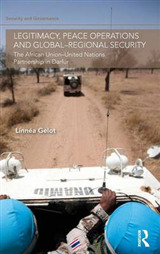 Aid workers themselves bring a set of understandings about aid, development and the nature of their own roles. By stepping back and engaging in reflective practice, workers can deepen their understanding of these factors and decide which they can usefully harness, which they may be able to change, and which they must work within or around. 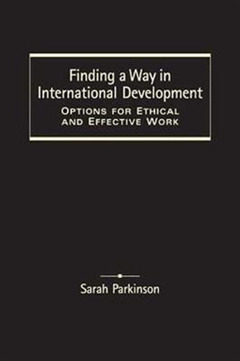 This is precisely what Sarah Parkinson does in her examination of the development enterprise.Based on the author's own experiences as an aid worker and supplemented by interviews with over 150 development practitioners who collectively have over 2000 years of experience in over 130 countries, this book answers questions about professional identity in the ethically challenging field of international development. 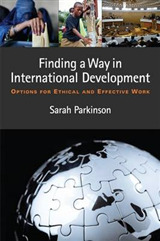 Filled with illustrative examples from a wide range of contexts, the book addresses head-on the concerns of many working in or considering careers in international development about whether their actions will be beneficial, ineffectual or even harmful.